I recently picked up up Harrison Mixbus 4, as I have a Softube Console 1 I figured it would be worth trying to get it to control Mixbus via MIDI. After quite a bit of trial and error I’ve got it up and running, although admittedly not perfect I have managed to get the C1 to cover quite a lot of ground. There’s a couple of quirks to deal with but on the whole it’s quite functional, a nice touch is that the MIDI communication works in both directions, this means that the LEDs on the C1 work and will display the relevant positions. Although I only have a license for Mixbus 4 I have also made a similar (slightly better version) for 32C users. So, here’s the details on how to control harrison mixbus with softube console 1. 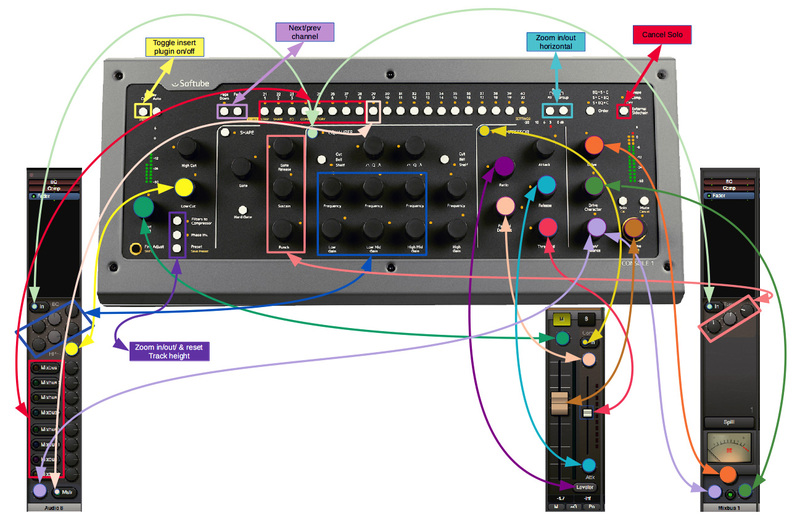 Here’s a (slightly untidy) illustration of the mapping assignment included in the Mixbus 4 version. Everything else is the same in both versions. The Mixbus 4 template has been tested with Mixbus 4 versions 4.2 & 4.3, I can’t confirm whether it will work for earlier versions but it should, 4.3 is the latest version at time of writing. The Mixbus 32C template has been tested with Mixbus 32C 4.3.19 , also the latest version at time of writing. OK, so here’s the issues I am aware of, non of which are particularly problematic. 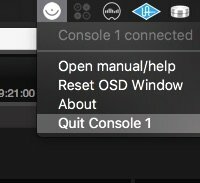 Due to limitations in the Ardour mapping and the MIDI behaviour of the Console 1 switches, switches that have to use binding ‘channel’ instead of binding ‘msg’ have to be pressed twice in order to work. In short this means that the mixbus and master assign, eq on/off & compressor on/off switches have to be pressed twice in order to change the on/off status. Insert plugin toggle on/off seems to have slightly unpredictable behaviour, not quite sure why. 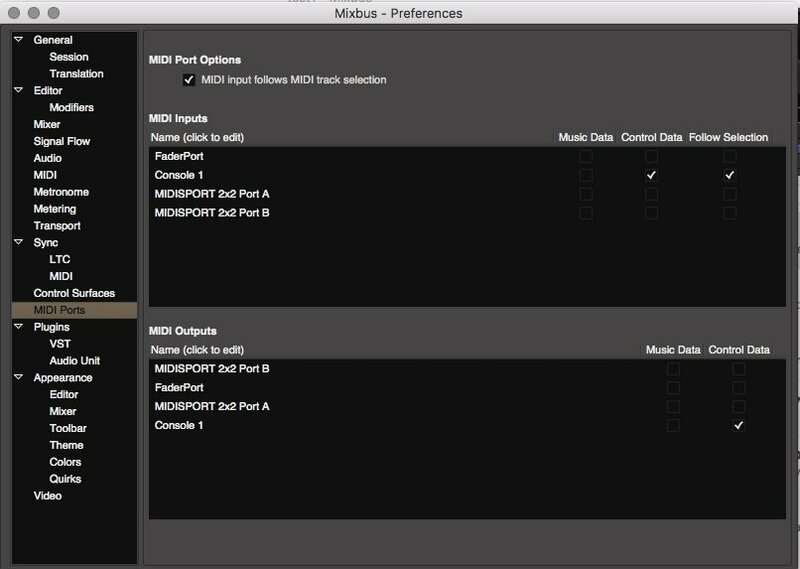 Mixbus eqs are assigned to processor and parameters that are also used for channel HI EQ gain and frequency and hi pass, this means that when you adjust mixbus eqs you will see the channel eqs moving too (and vice versa), this is really just a cosmetic issue because if no channel is selected it will only control the mixbus (or vice versa). Unfortunately it is not possible to use the channel eq knobs for mixbusses due to limitations in Ardour’s midi mapping ability. Next/prev channel (C1 page up and down buttons) – in order to allow these buttons to work with Mixbusses the mixbusses must be in the edit window. As with Mixbus 4 due to limitations in the Ardour mapping and the MIDI behaviour of the console 1 switches, switches that have to use binding ‘channel’ instead of binding ‘msg’ have to be pressed twice to work. Mixbus 32C eqs are assigned to processor and parameters that are also used for channel filter on/off and HF bell/shelf and LF bell/shelf, this means that when you adjust mixbus eqs you will see the channel eqs moving too, this is really just a cosmetic issue because if no channel is selected it will only control the mixbus, or vice versa. Next/prev channel (C1 page up and down buttons) – these will only allow you to skip between channels, only works on mixbusses if they are also visible in the edit window . Not sure yet , but probably most of the same stuff for V4 .. IMPORTANT – Next make sure that you next unplug and replug the USB cable from your console 1 hardware, otherwise the change to send out CC data won’t take effect. 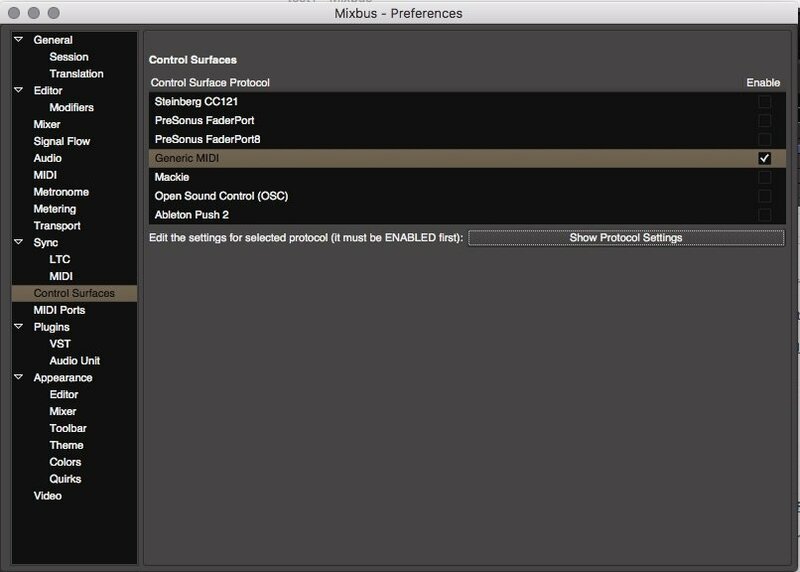 That’s it, you should now be able to use Console 1 with Mixbus, happy twiddling! If you let me know your email I will tell you when there are new posts.